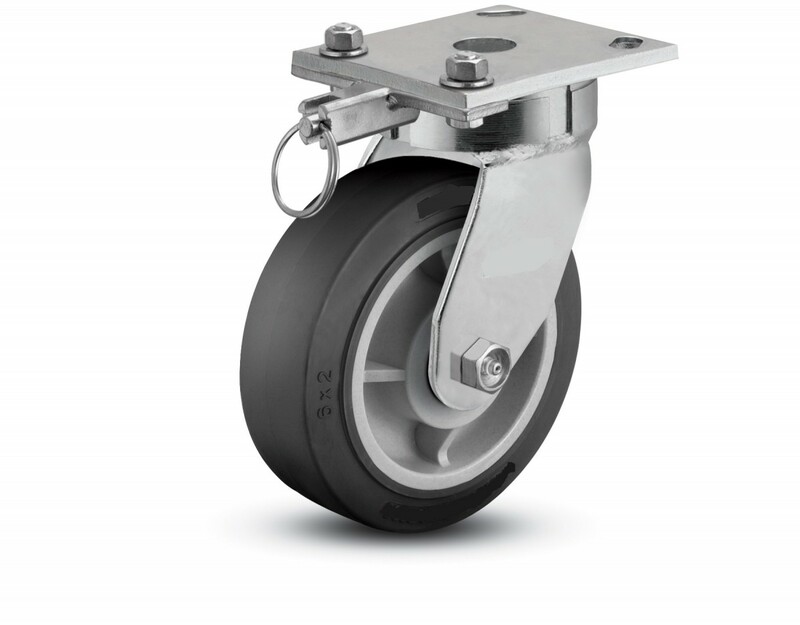 Brakes, locks, what’s the difference? 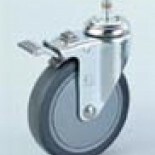 The words brakes and locks are often used interchangeably, so the words may imply different meanings to different people. 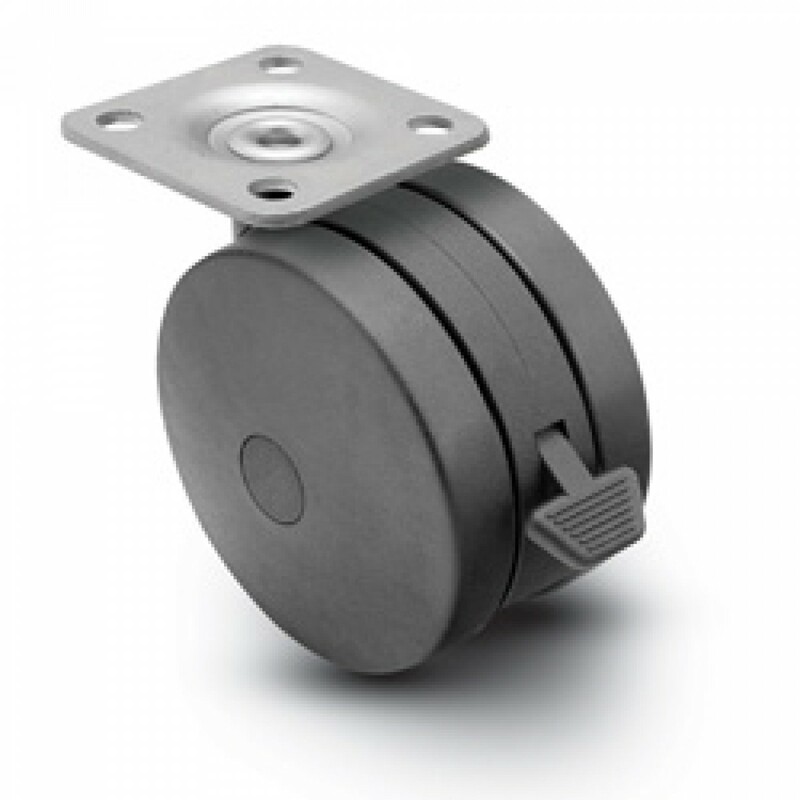 You want to clearly specify what type of lock or brake function you need. 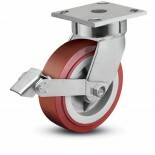 Casters with brakes stop the wheel from rotating. 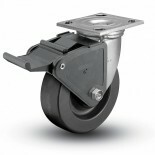 Casters with locks prevent the swivel from rotating. 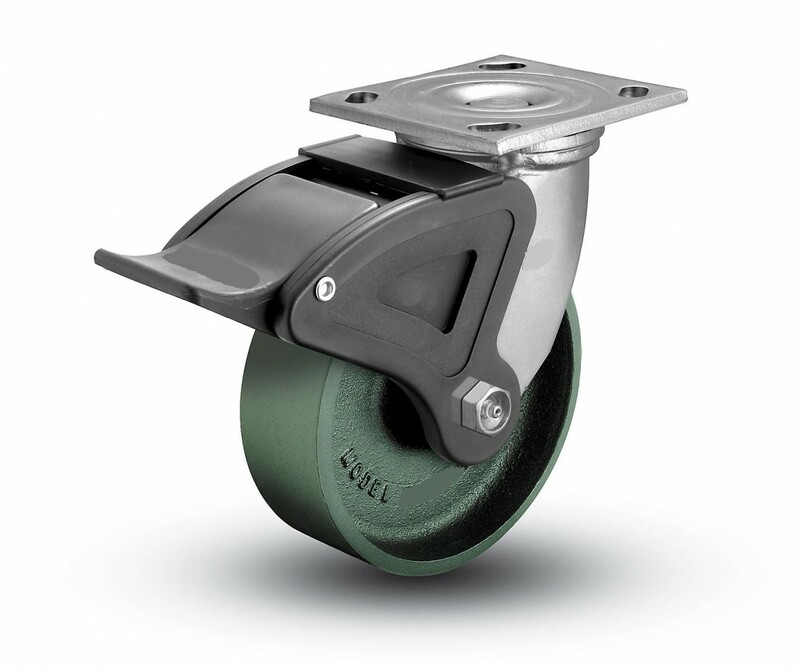 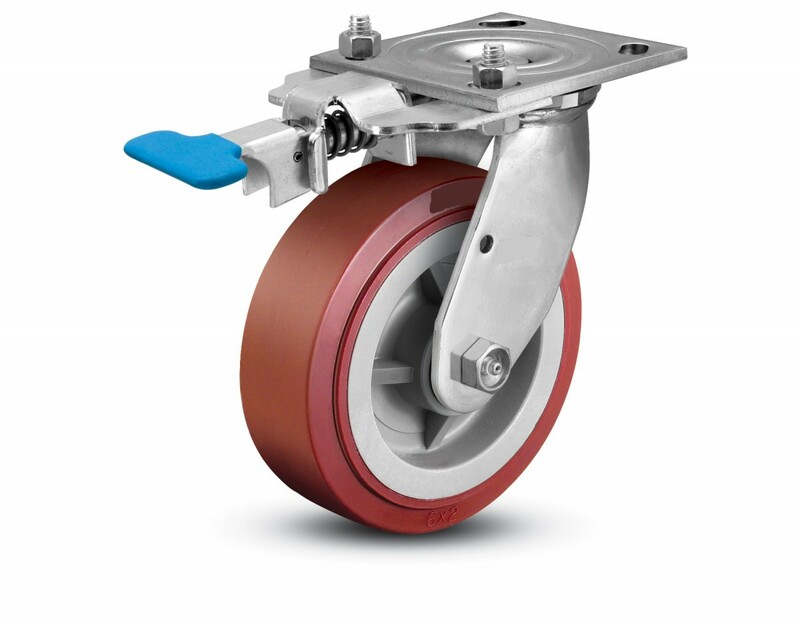 A total lock caster immediately secures both the wheel and the swivel at the same time. 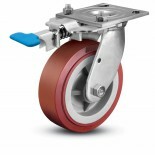 A directional lock caster, sometimes known as a “brake and steer” caster, allows the wheel to rotate freely but locks the swivel into a “straight ahead” position. 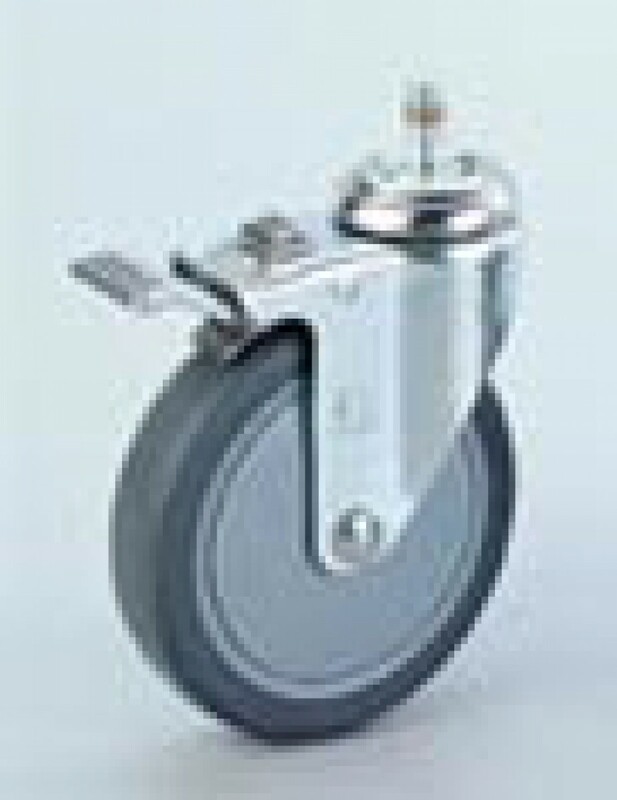 This is most commonly used on hospital casters and aids the user in straight tracking down long corridors. Industrial casters often refer to directional locks as “position” locks. 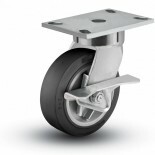 Total locks are generally found on light duty casters and medium duty casters. 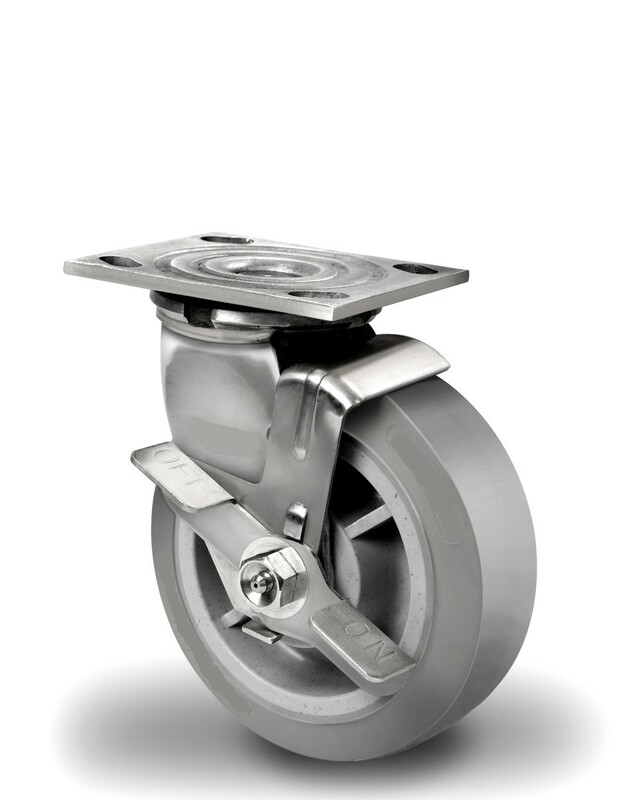 Total Lock casters are a safety feature commonly used in medical facilities and other institutions. 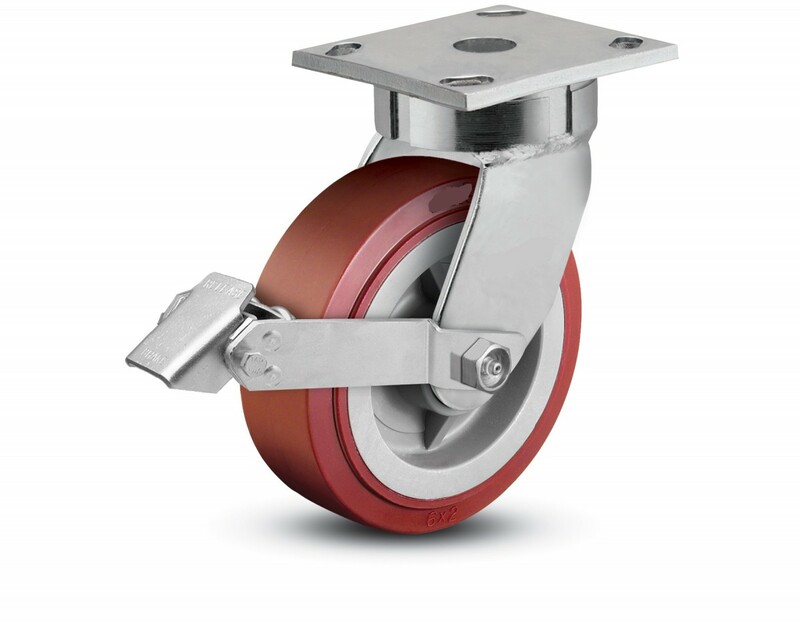 Total lock casters have become more widely applied in industrial applications due to their success in other applications. 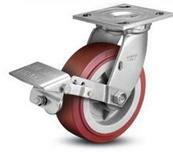 Still, many wheel brakes are commonly referred to as locks, so clarity is important. 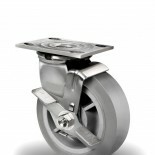 Sometimes it is easiest just to talk wit someone. Humphries' staff can easily provide the type of brake or lock you need. 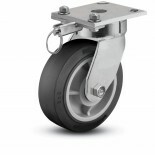 Give us a call and let us help. 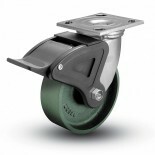 Heavy duty swivel lock casters can also lock the swivel into a secure position. 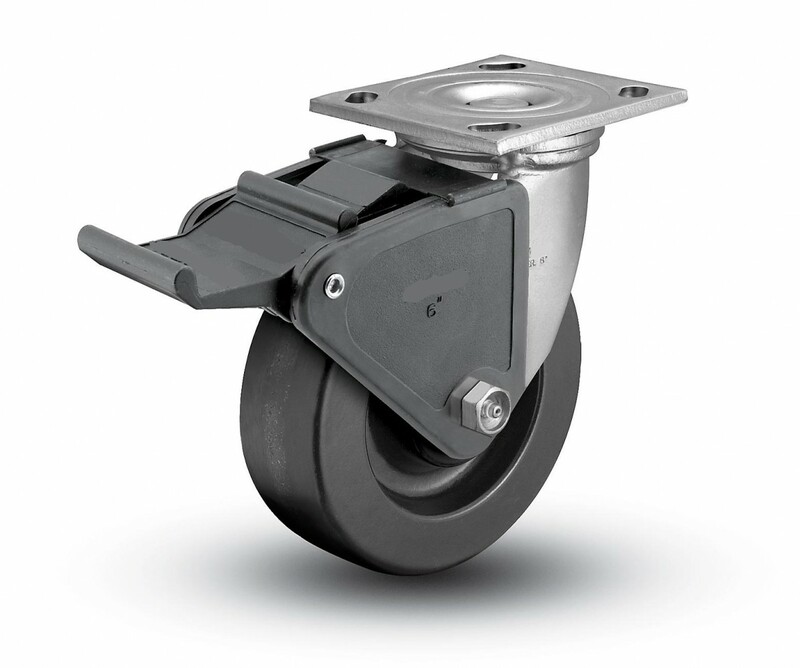 Unlike a light duty total lock caster which can secure the swivel at any spot on a 360 degree swivel, heavy duty swivel locks secure the swivel only at set intervals. 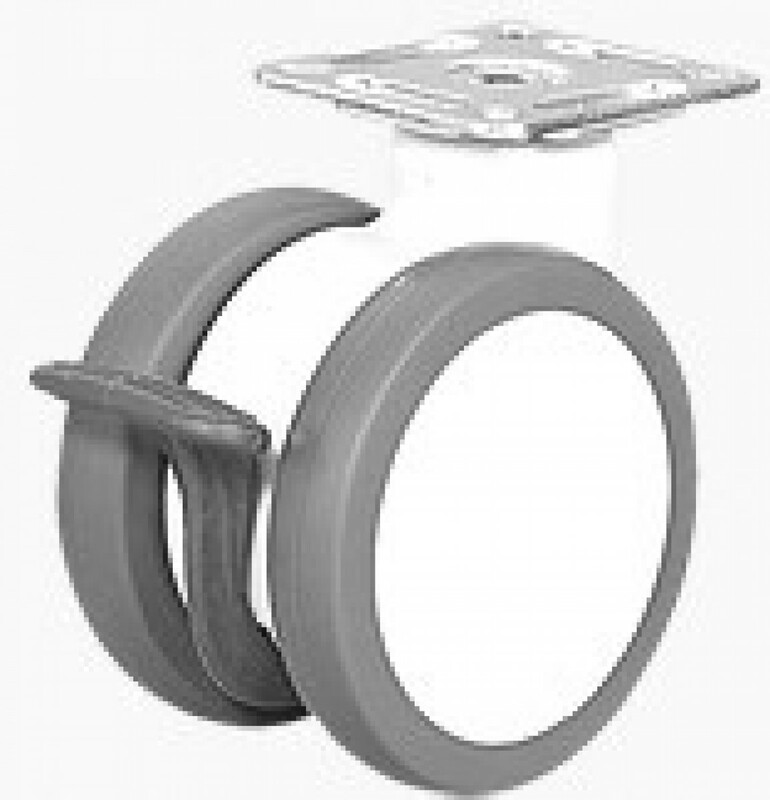 Typically, a heavy duty swivel lock can be secured at any one of the four 90 degree positions on the swivel. 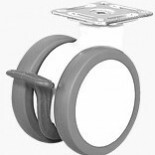 However, the locking position varies and some brands of swivel locks offer 1, 2, 3, or 4 locations for locking.